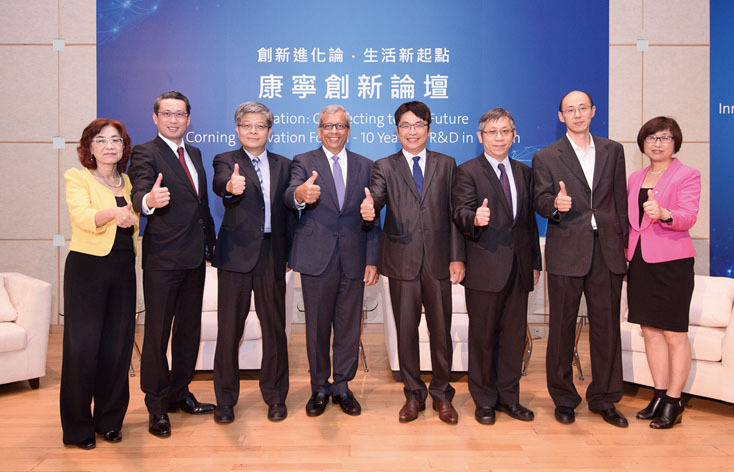 Corning Incorporated celebrated the 10th anniversary of the Corning Research Center in Taiwan by hosting the Corning Innovation Forum in coordination with Global Views Monthly Magazine. 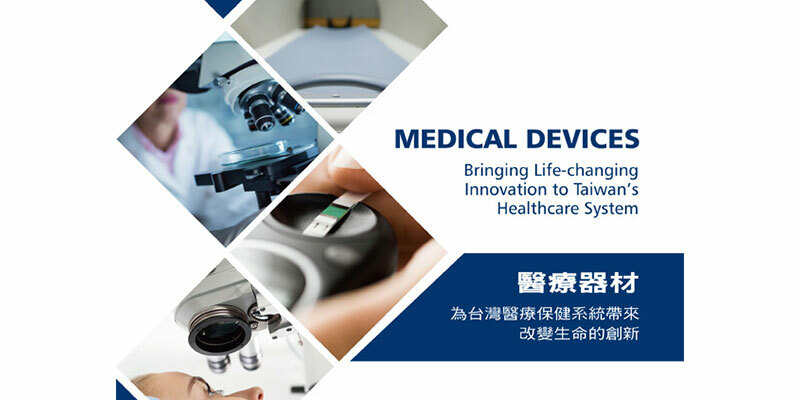 Themed “Innovation: Connecting to the future,” the Forum invited industry experts from the Institute for Information Industry (III), Ford Lio Ho Motor Co., and the Ministry of Health and Welfare (MHW) to speak at the event. 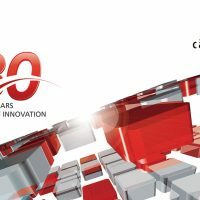 These experts integrated international, government, and local enterprise views and identified innovative breakthroughs and business opportunities in regards to the new era of the Internet of Things (IoT), Internet of Vehicles (IoV), and smart healthcare. Corning’s presence has grown in Taiwan since 2000 with the establishment of major liquid crystal display (LCD) glass substrate plants in Tainan and Taichung, which manufacture the current smartphone market-dominating cover glass Corning® Gorilla® Glass. 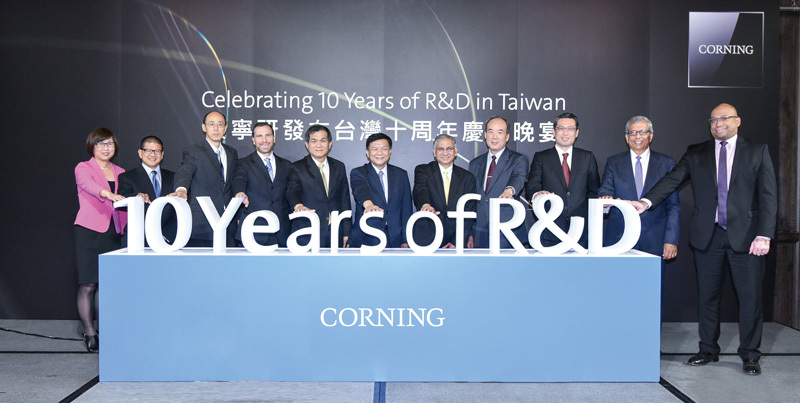 In addition to manufacturing, Corning began introducing R&D resources in 2006 by founding the Corning Research Center Taiwan (CRCT) at the Industrial Technology Research Institute (ITRI) in Hsinchu. 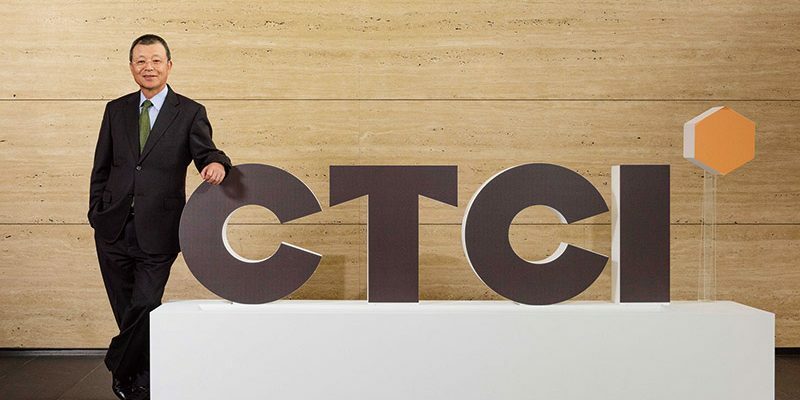 Acting as a bridge between the R&D head office at Sullivan Park, New York, and Taiwan’s government and academic research and innovation centers, the CRCT works closely with customers, universities, research institutes, and government agencies to develop business opportunities employing Corning advanced technology. 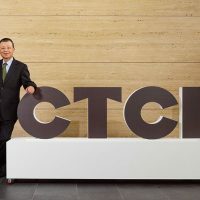 Meanwhile, the Corning Advanced Technology Center established in Neihu, Taipei in 2011 is further aimed at servicing customers in Asia with technology applications and product design. 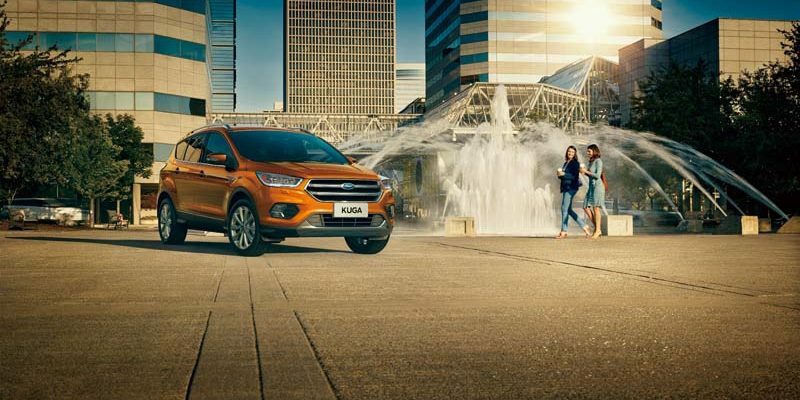 Equipped with cutting-edge glass technology capabilities and talented researchers, the center collaborates with customers in consumer electronics and other industries to support the adoption of Corning technologies for designed-in opportunities. With some 3,500 employees in Taiwan, Corning is currently the largest foreign-invested manufacturer in Taiwan and is committed to using all its efforts to remain deeply rooted in Taiwan. 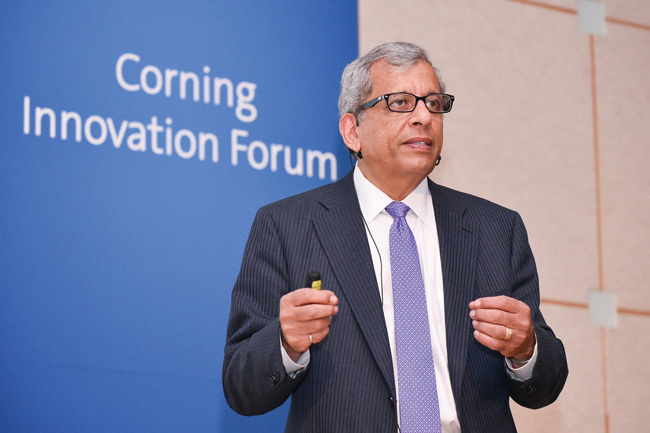 Corning Incorporated, was invited to the forum to discuss his in-depth analysis of future industry development trends in the booming IoT markets and the boundless applications of Corning materials to these sectors. Chan Wen-nan, director of the Market Intelligence Research Institute at III; Lin Chung-ming, product development vice president of Ford Lio Ho Motor Co.; and Hu Ming-hui, IT Director at MHW, were also invited to the forum to offer their plans for innovation in the Internet of Things, Internet of Vehicles, WIT120, and other important initiatives. 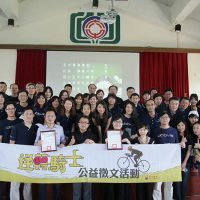 They also presented pioneered developments and cases generated by IoT technology and pinpointed “technology-centered policies” that would enable Taiwanese businesses to make the most of these new market opportunities. 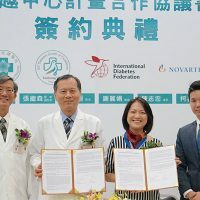 More than 100 research specialists, high-ranking officials, and enterprise executives attended in hopes of consolidating the views of the local and international experts, enhancing Taiwan’s R&D capabilities, and catching the trend of future technologies to create the greatest value for Taiwan.